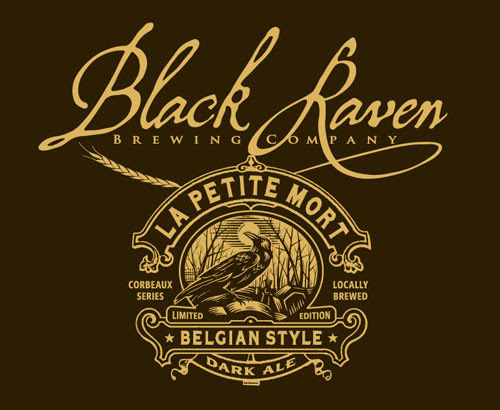 “La Petite Mort” means “a little death” in French. What’s a little death if it comes in this form? This Belgian inspired strong abbey dark ale is brewed with a Belgian Ardennes yeast strain, and a generous five month cellar aging mellows and matures this fine ale. This additional time brings out flavors of dark fruit such as plums and raisins, deep caramel notes, and wonderful earthy tobacco tones. On tap at the brewery taproom. Sorry, no bottles or growlers. 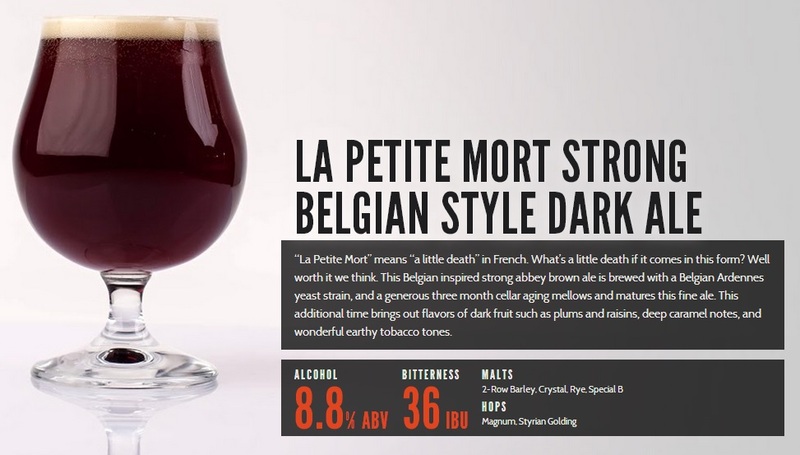 If you’ve had La Petite Mort before (perhaps at Seattle’s annual Belgianfest), then you know what to expect. If you’ve never had it before, I urge you to make your way out to Redmond this evening and have some while you can. Like so many others, I wish I could take some home with me but, as noted above, it’s only available on tap at the Black Raven brewery and, believe me, it won’t last long. 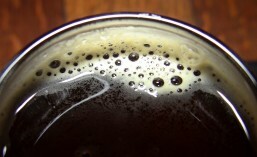 This entry was posted in Beer, Beer Release, Belgian, Brewing, Redmond, Seasonals, Summer and tagged 2014, August, beer, Beer Release, Black Raven Brewing, Redmond, seasonal. Bookmark the permalink.